PIRES s.r.o. from the Czech Republic puts emphasis on personal approach and is the exclusive representative of Kromschröder company which supplies them high-speed, recuperative burners, burner components and products. If you are looking for burner components of industrial furnaces and you have no idea where to find them, we have a solution for you. 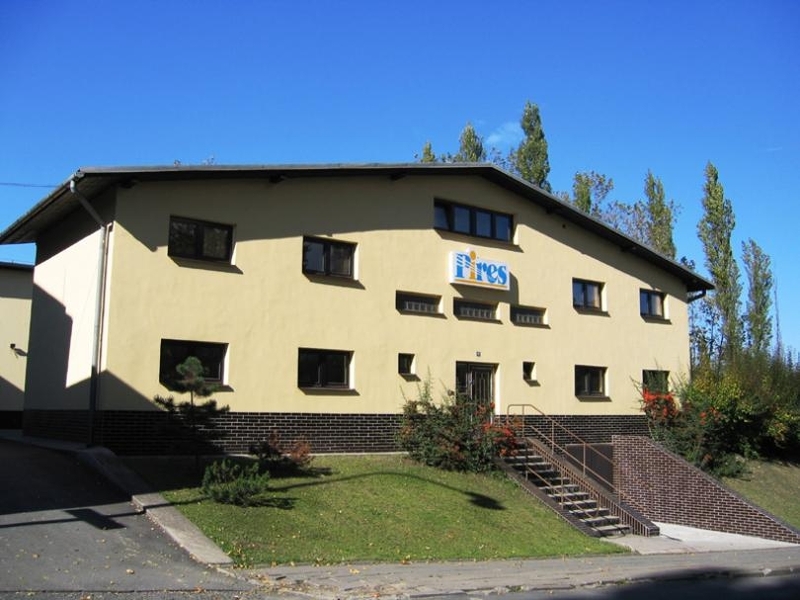 You can contact the Czech company PIRES s.r.o., which sells Kromschröder's burner products. We also specialize in the installation, repair and inspection of industrial gas pipelines, burner systems and gas equipment. We strive for personal approach and fulfillment of all customer requirements.